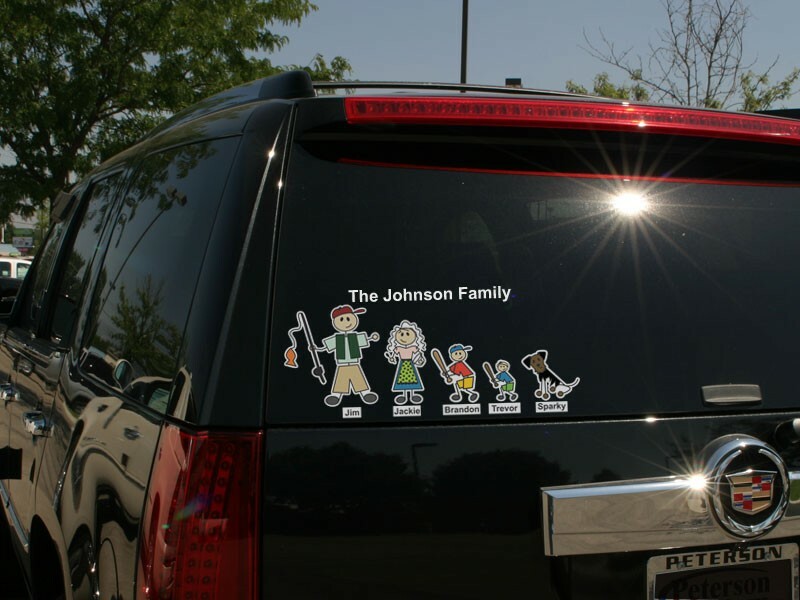 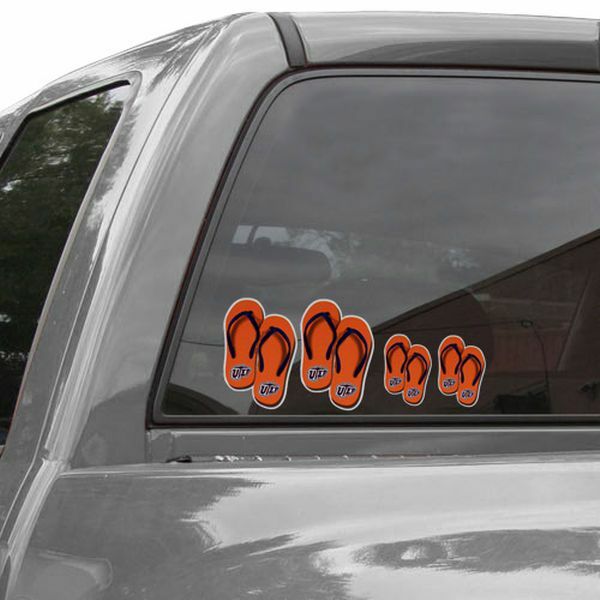 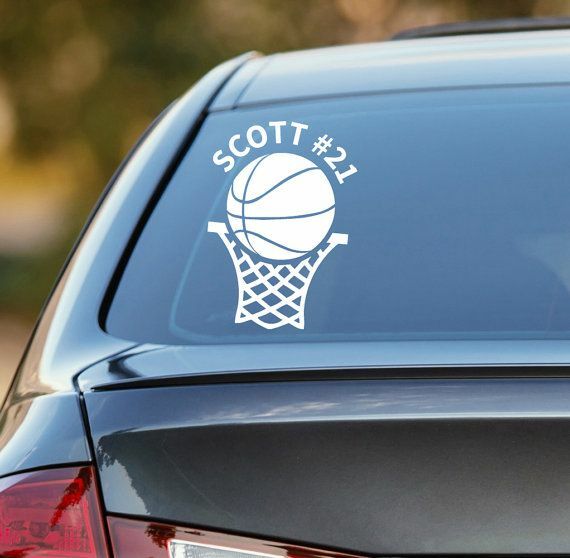 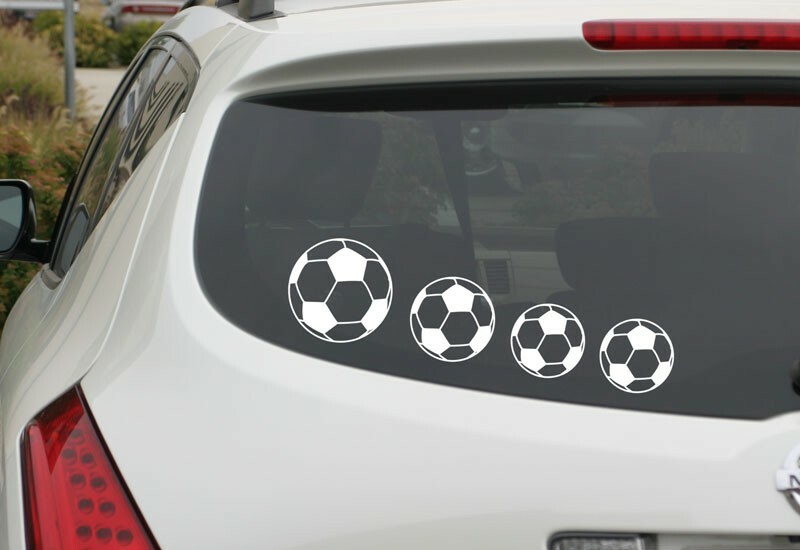 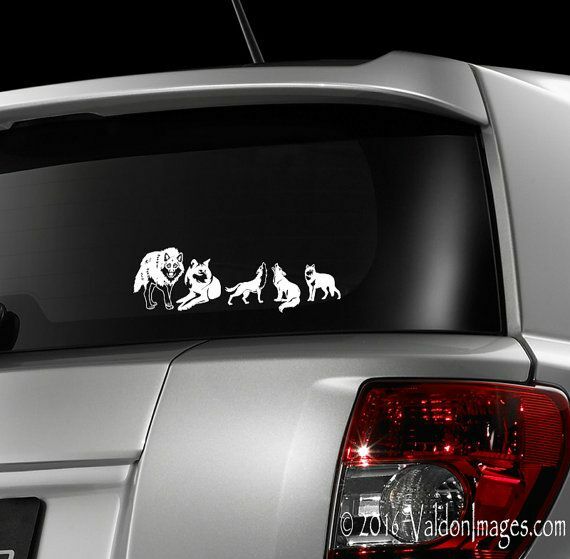 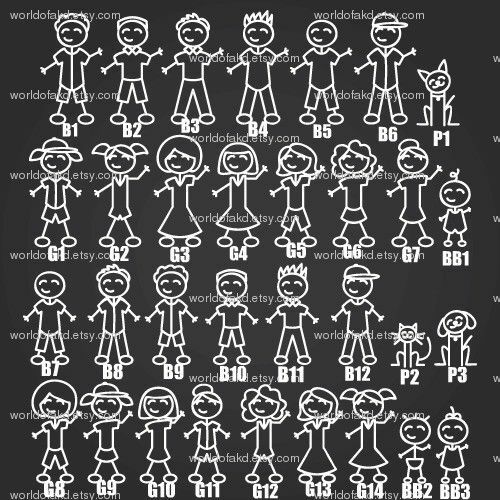 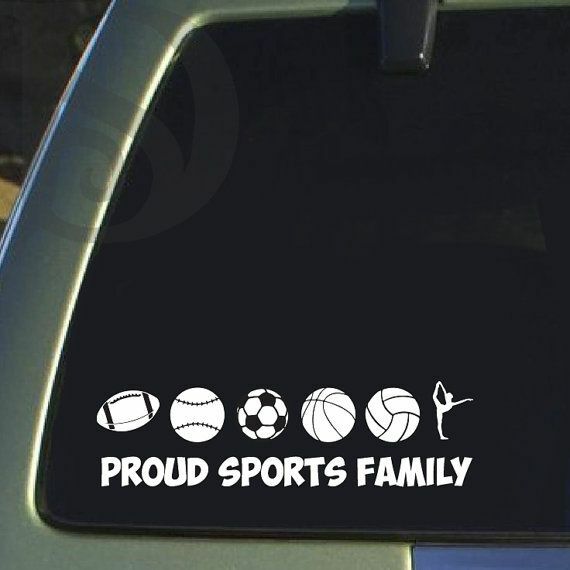 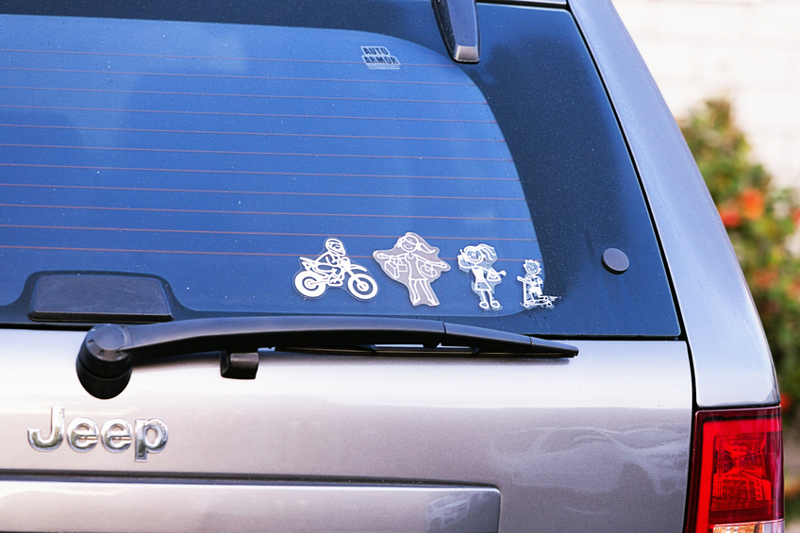 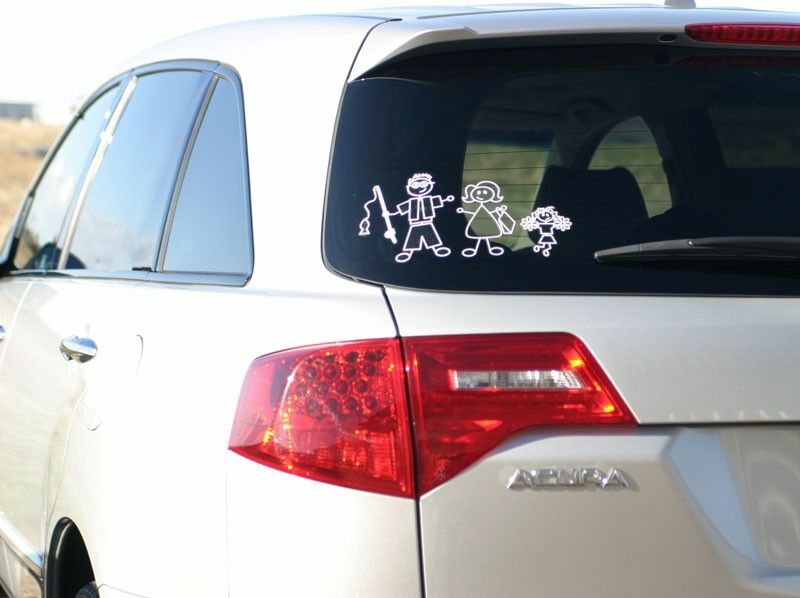 Stick Family Sports Decals & Car Window Stickers Stick Family Sports decals and car window stickers cut any size in lots of colors & etched glass personalized. 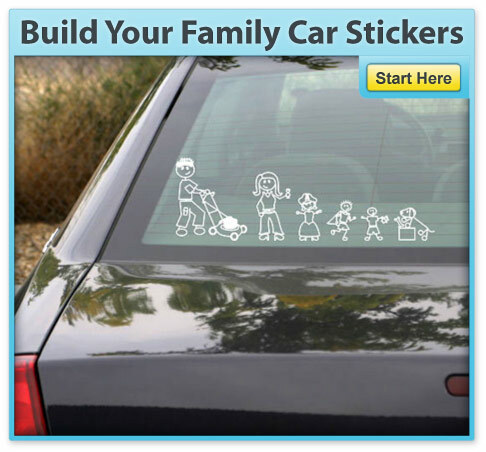 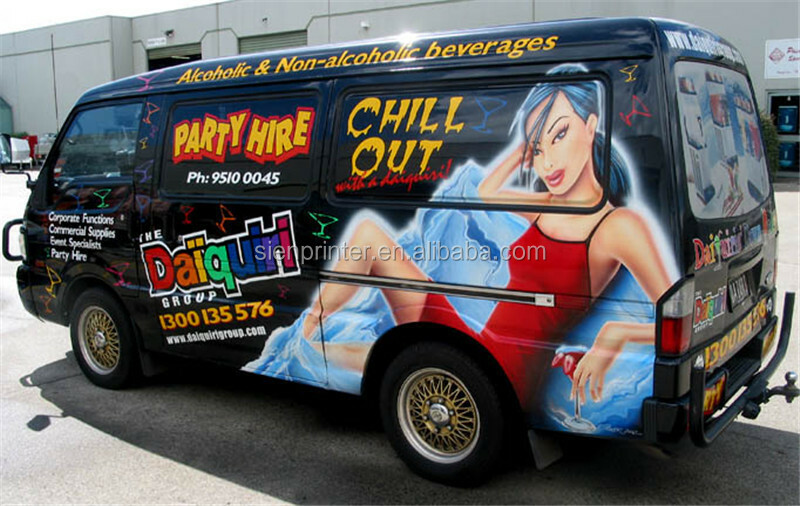 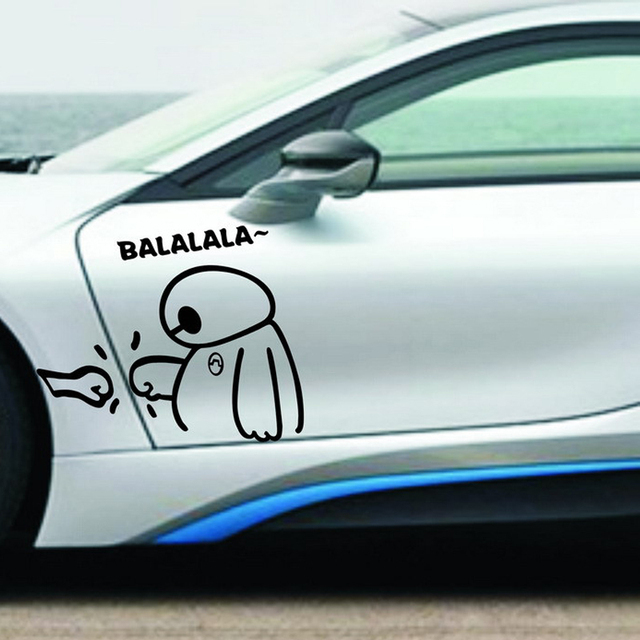 Decorate your car, windows, walls, and more. 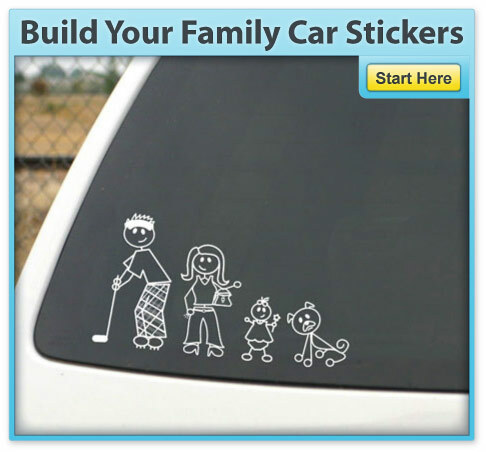 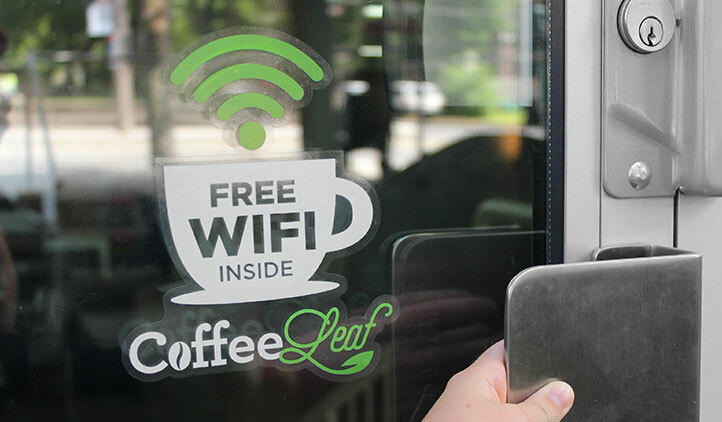 Apply high-quality custom vinyl stickers indoors or outdoors. 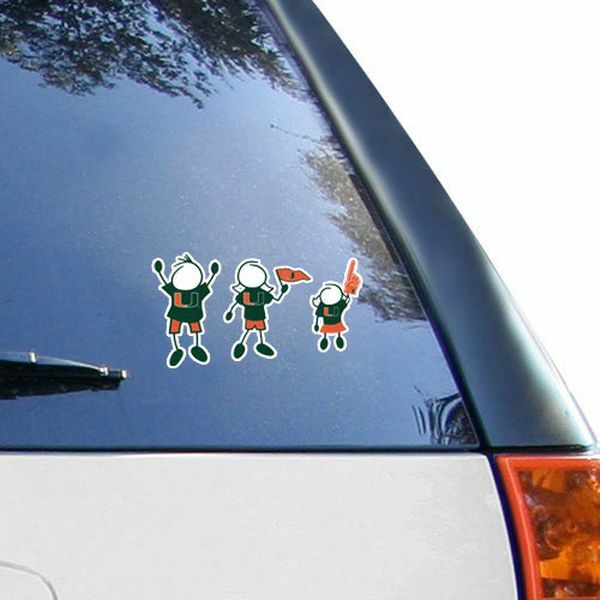 Choose from Stick Boy Hockey, Stick Family Boy Runner, Stick Family Girl Hockey Player, Stick Girl Volleyball, and more! 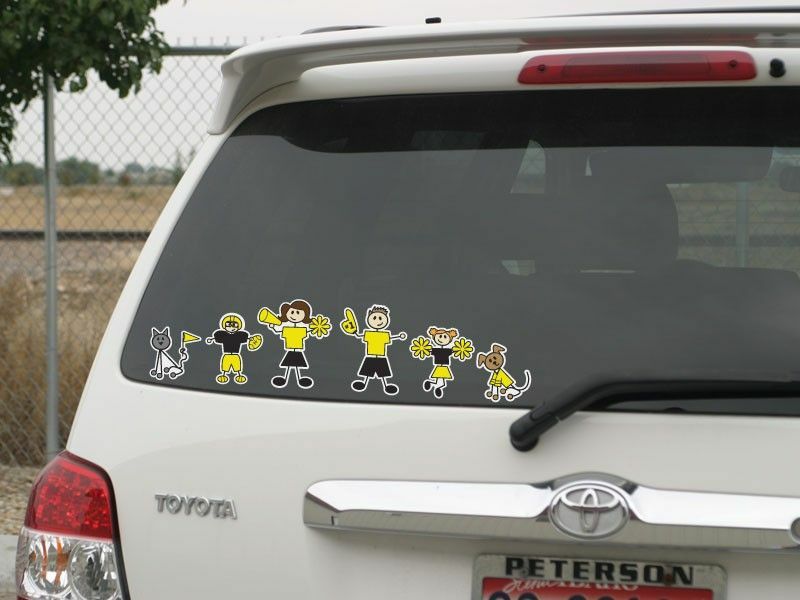 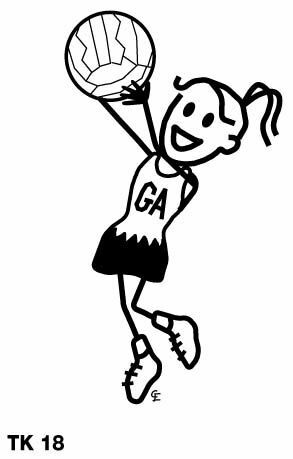 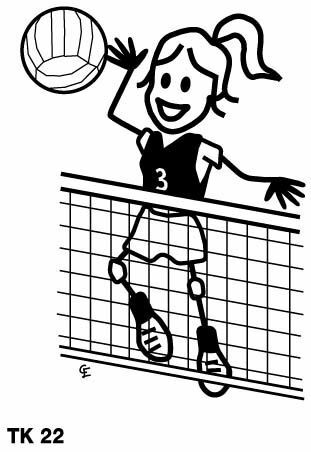 Contact us for custom Stick Family Sports Stickers.